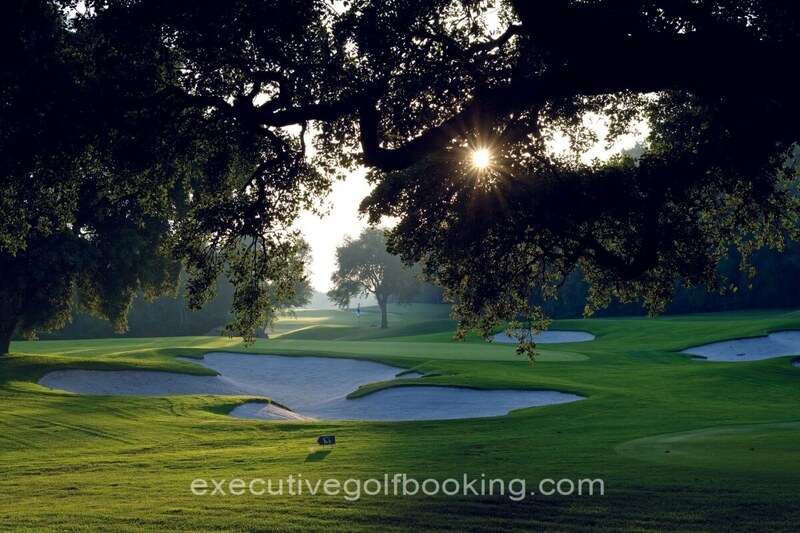 The Robert Trent Jones layout is simply spectacular and undoubtedly one of his finest projects. 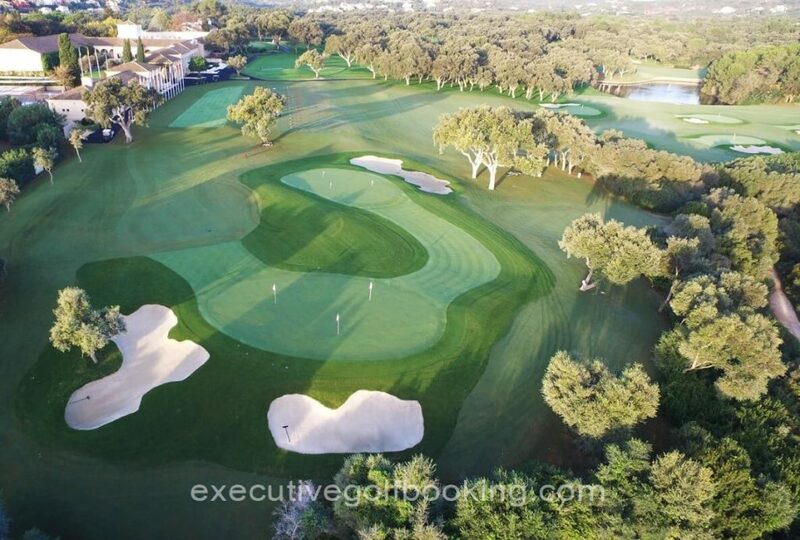 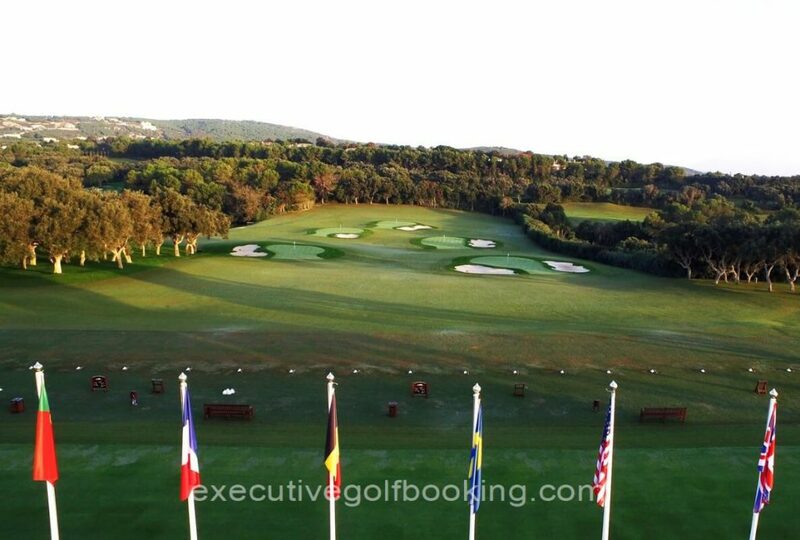 It is an international standard-bearer in golf course architecture, having been redesigned in the early 1980s by Trent Jones himself, in order to host major professional events. 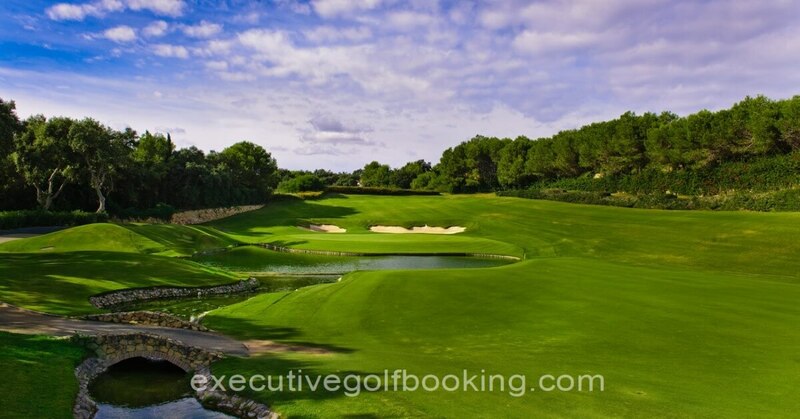 This was the first course in Europe where the designer was given a special commission to create a course that was particularly demanding for professionals and on which power would never take precedence over creativity. 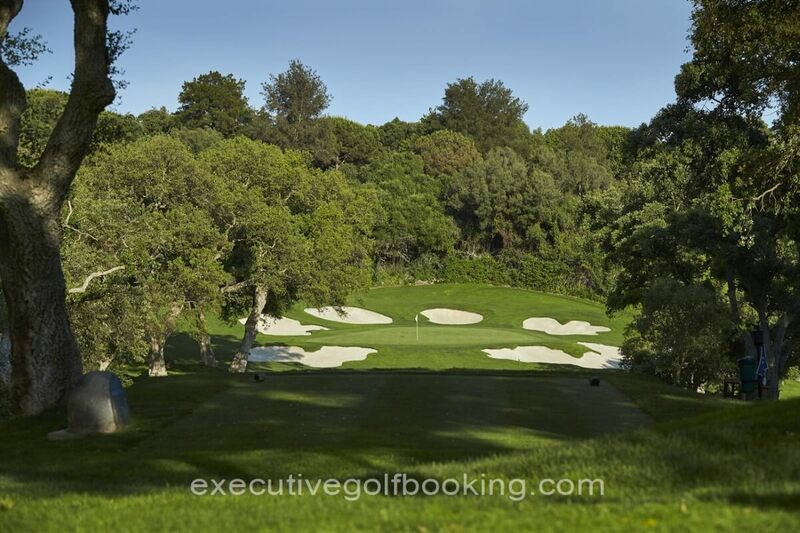 The routing has been devised so that players come across wind from all directions.It is impossible to find two holes heading in the same direction. 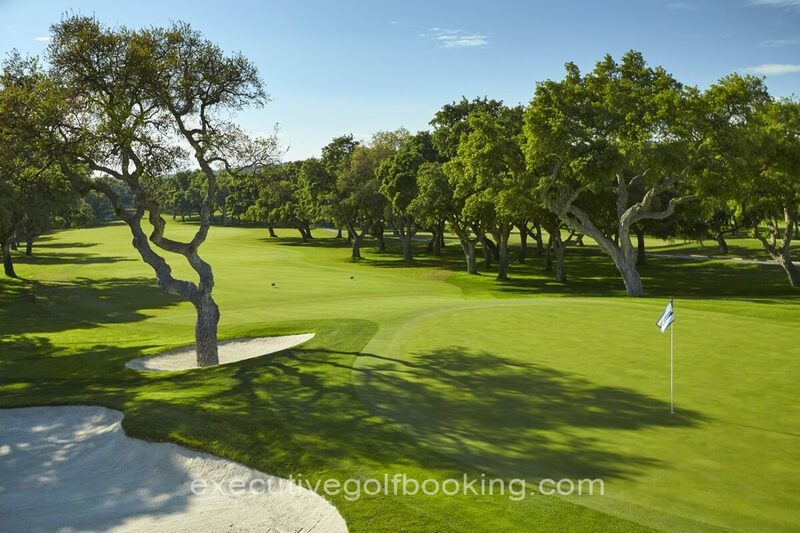 In general terms, it is an extremely demanding design, requiring great accuracy from the tee (not always a feature of Robert Trent Jones courses). 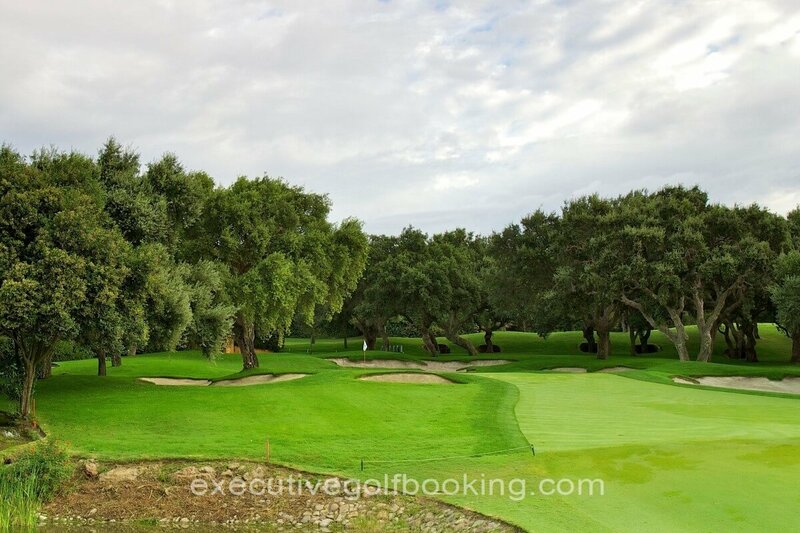 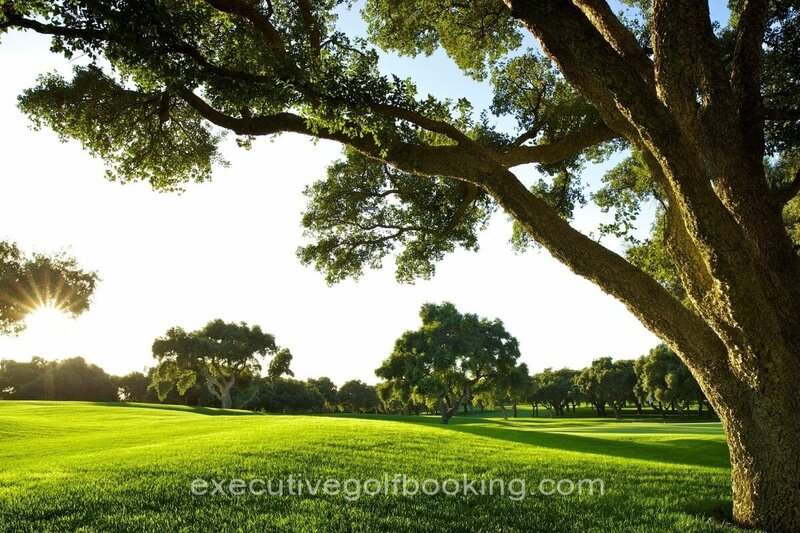 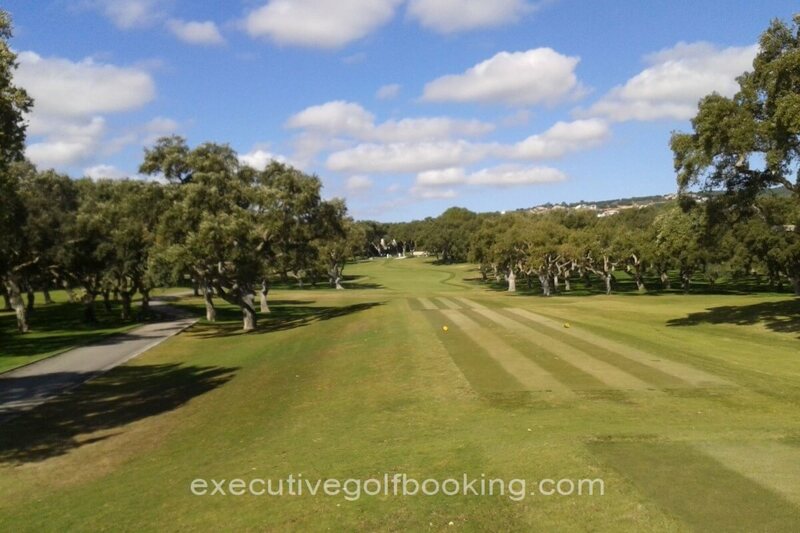 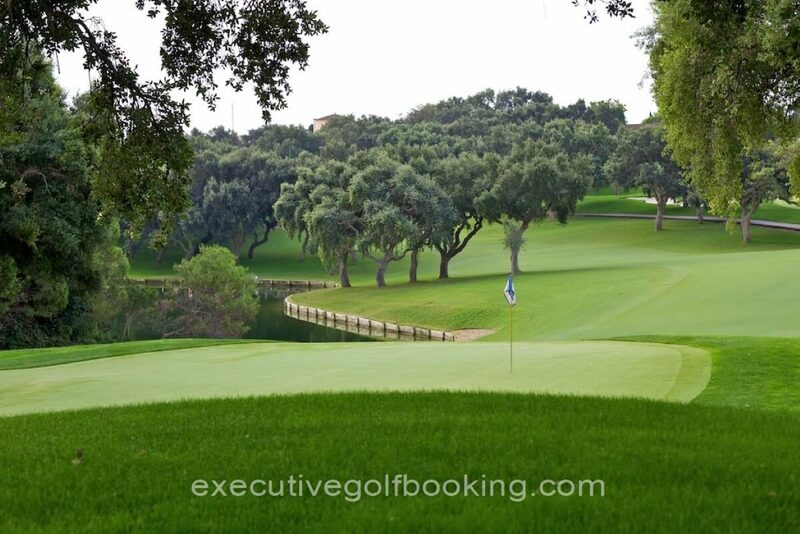 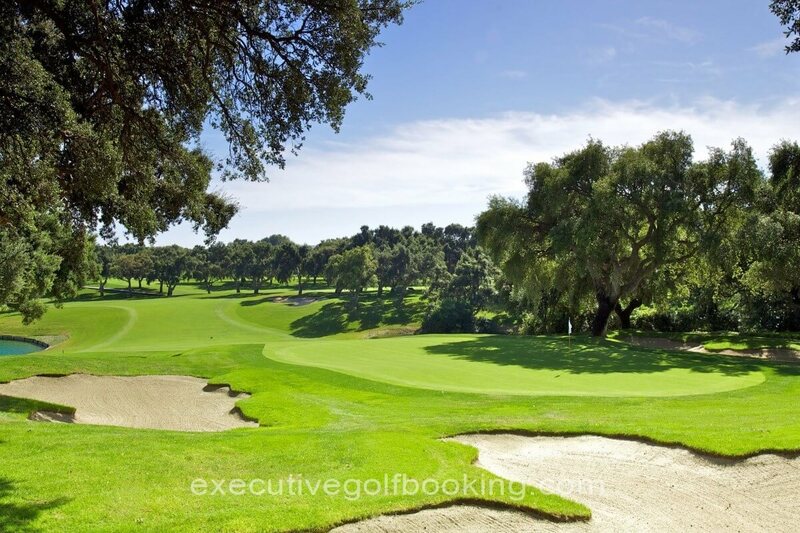 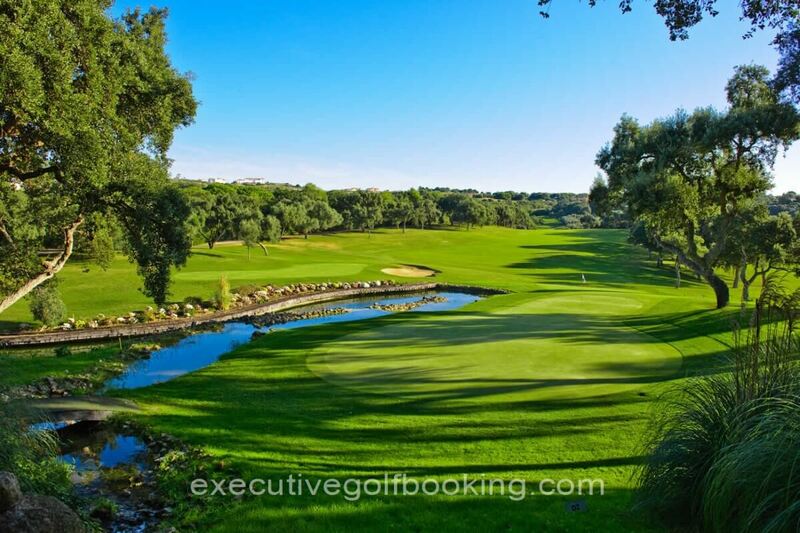 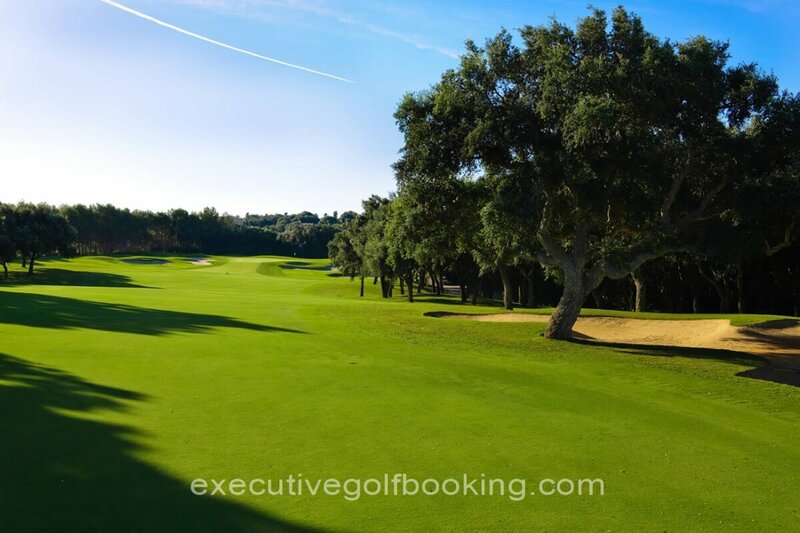 The huge cork tree forest protects all the rough areas, and considerably narrows the landing areas for drives. 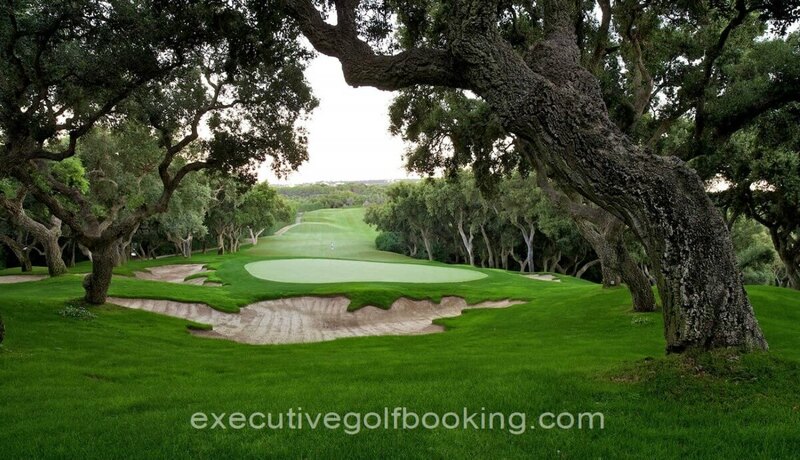 Shots to the green also demand great accuracy, as they are small, elevated and very well protected by deep bunkers. The slope of the greens is, without a doubt, the jewel of Valderrama: in many cases, they are almost imperceptible, and very hard to read. 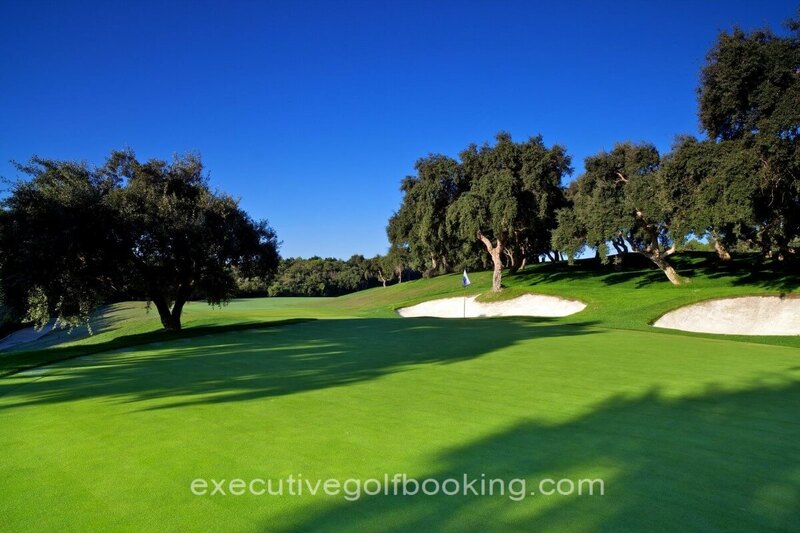 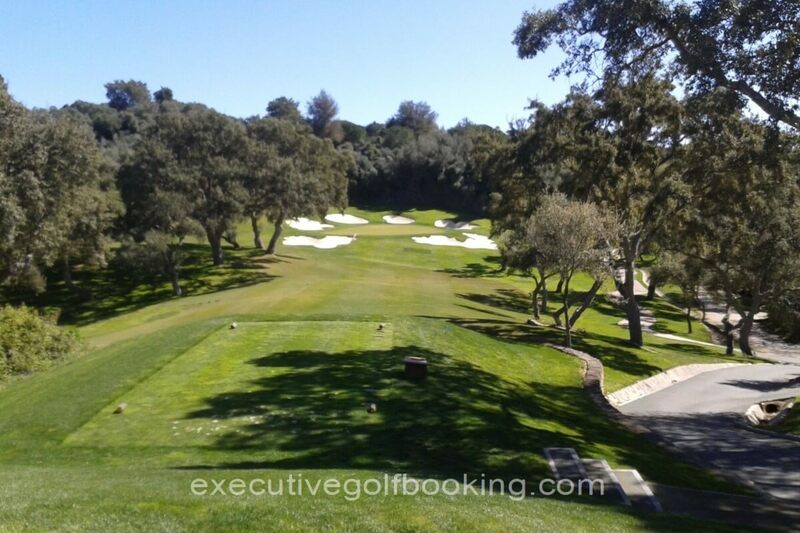 Robert Trent Jones introduced new concepts in golf course architecture when he redesigned Valderrama. 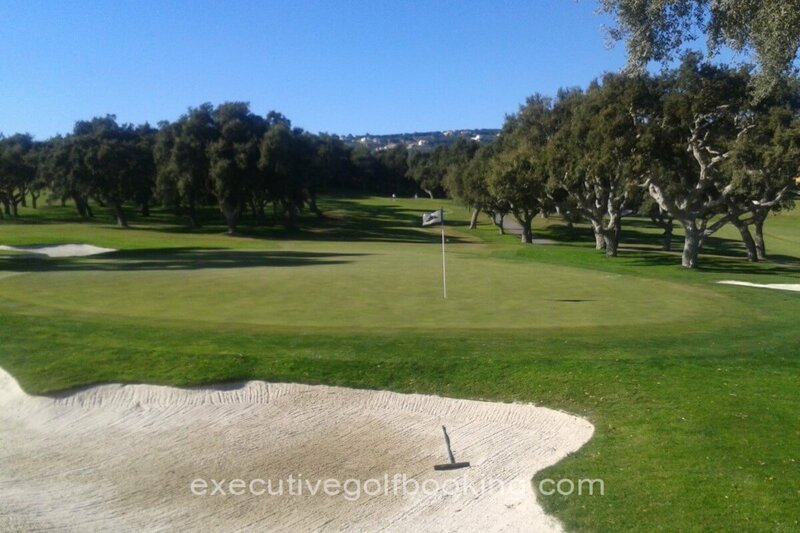 These undoubtedly included the positioning of bunkers and elevated approach areas in front of the greens.